Are you trying to sell your vehicle so you can head to our Parks Fiat of Wesley Chapel lot and pick out something new? 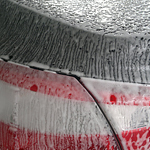 Before you start showing your vehicle to anyone, or posting photos of it on the internet, take a few minutes to give your vehicle a quick cleaning. Making sure that everything is in good shape actually will help make your vehicle appear more sellable. Not to mention that you can actually increase the sale price of your vehicle. 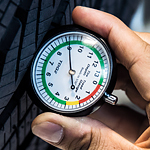 If the tire pressure indicating system in your vehicle sees a drop in tire pressure in one or more tires, that pressure light is going to stay illuminated. Here are a few causes of the trouble. There are many little obstructions that you may have driven over that still could be stuck inside the tire that you don't see. The longer they stay embedded in the tire, the more air is escaping, so if only one tire shows a loss of pressure, this could be the cause. It always happens when we do not expect it. 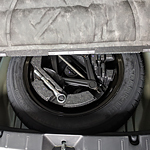 Perhaps you have to deal with a flat tire, loss of gas, an overheated engine, or something else. Consider these items that should be in your roadside emergency kit. 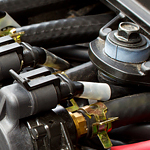 Is Synthetic Oil Better Than Conventional? Changing the oil in your car is an important part of routine maintenance. But, it's also very important to know what type of oil to use in your car in order to keep it running smoothly and extend its life. 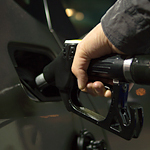 Although they cost more, synthetic motor oils boast being the highest quality oils to put in your car.